Wow, thanks for all that research and pictures. 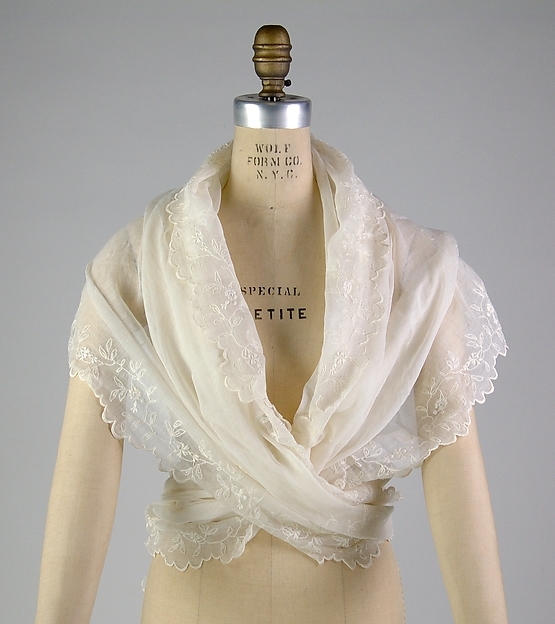 There are still women (like me) who like to cover their upper arms and the return of the capelet would be welcome. It would also be useful in overly air conditioned places during the summer. Much more fun than a cardigan! I share your feeling about bare arms. Of course, I can’t picture myself ever feeling comfortable in a graceful, sheer dress (I don’t think I have ever worn a ruffle of any kind as an adult,) but I have lived in a very hot climate where upper arm coverage that still allowed air to circulate would be great. Also, Lynn is right about those sleeves not going into a coat without bunching up; definitely an idea for summer…. I learned a lot here! There are so many confusing fashion terms, some referring to the same thing. Your post helped to clarify them, and to show that sometimes they were used inaccurately. Wouldn’t some of those sleeves make it difficult to wear a coat? And was it really considered inappropriate for women to go bare armed on the street? I agree that fashion writing is not a model of scientific precision! 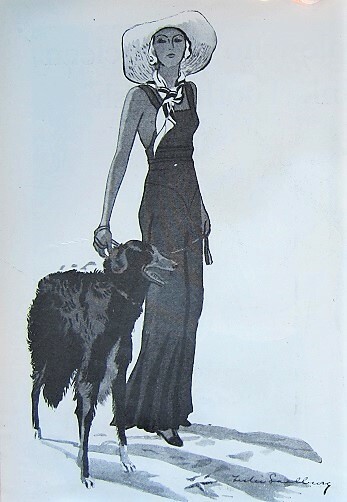 I used to blame Diana Vreeland, but now I know it goes much farther back in time than that. 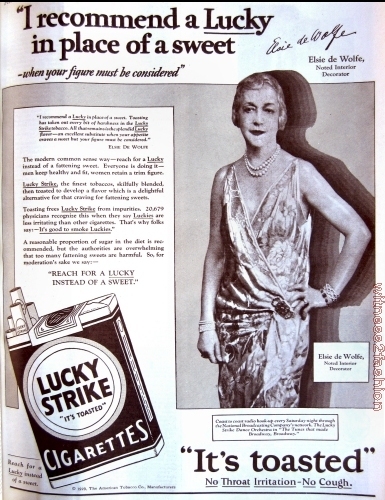 You’re the great finder of photos of real women from the archives — so you may well discover lots of sleeveless ladies. Thank you for this post! I agree, these flares are lovely, but actually wearing them is hard to imagine. Regarding practicality: Not only coats would be a problem – Butterick 3758 is advertised for going under a suit. This could only mean that the cape had to be worn over the jacket, which seems odd to me. Butterick 3140 shows this, but the collar is much smaller here. Or does “suit” mean just the skirt in this case? If you picture a suit of light-weight wool or crepe, or even velvet, the big collar wouldn’t look odd by 1930 standards. You’re right: The collar doesn’t go under, it goes outside the suit — but I confess that the suggested colors — watermelon pink, “new” greens — instead of white or cream, surprised me. So many lovely images – thank you. Wonder if part of the reason for these light, cape-type sleeves was that you weren’t supposed to go sleeveless in church ? I remember in the late 50’s and early 60’s that it was “inappropriate” to show bare arms in church. We would wear sleeveless, but then throw a little jacket or cardigan over our arms. I remember those days, too. Many women in the 1920s and 30s had to get used to showing their bare arms in public, just as they had to get used to showing their legs. (I keep reminding myself that my own grandmothers were born in 1875, so they were in their 30s before they ever saw a respectable woman’s ankles in the daytime. Women even wore stockings with bathing suits.) 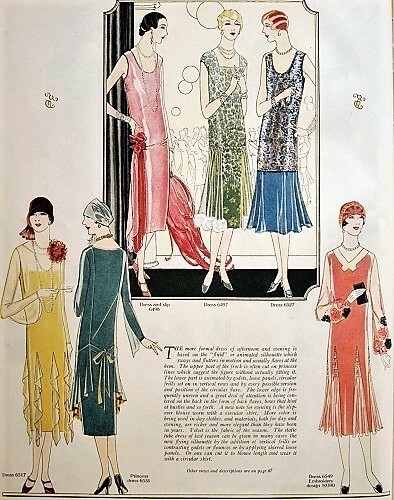 Bare arms were part of evening dress, not day dress, until the later 1920s. 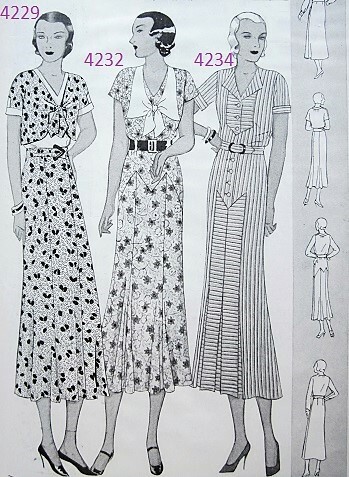 I guess wearing a sleeveless dress to the office in 1930 would have felt like wearing a strapless dress to the office today — still not the message you want to send.